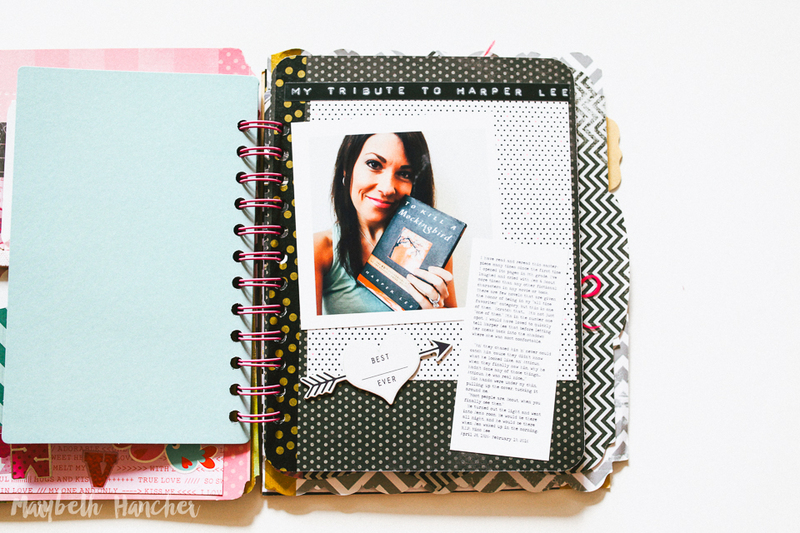 Oh, how I love this book. 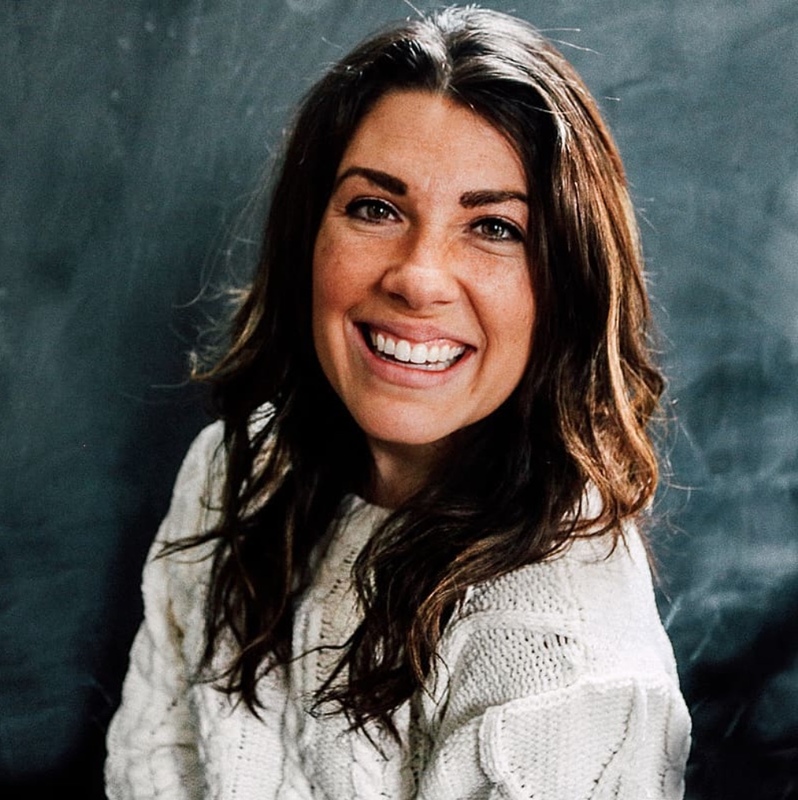 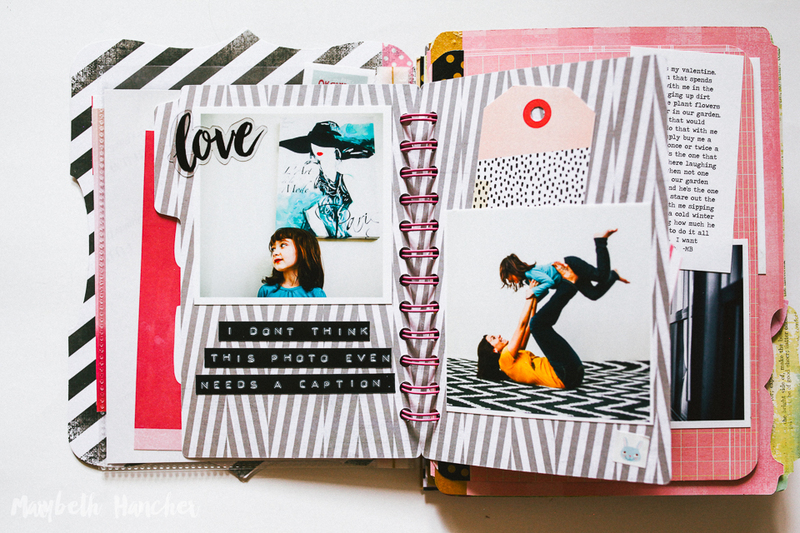 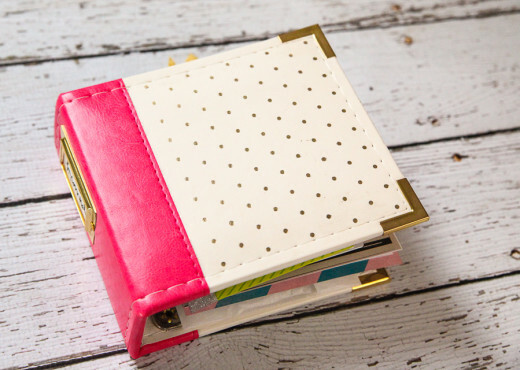 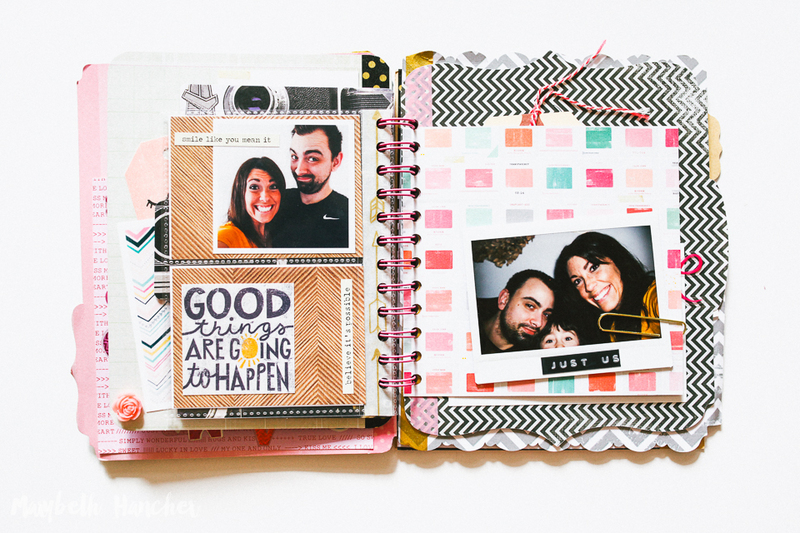 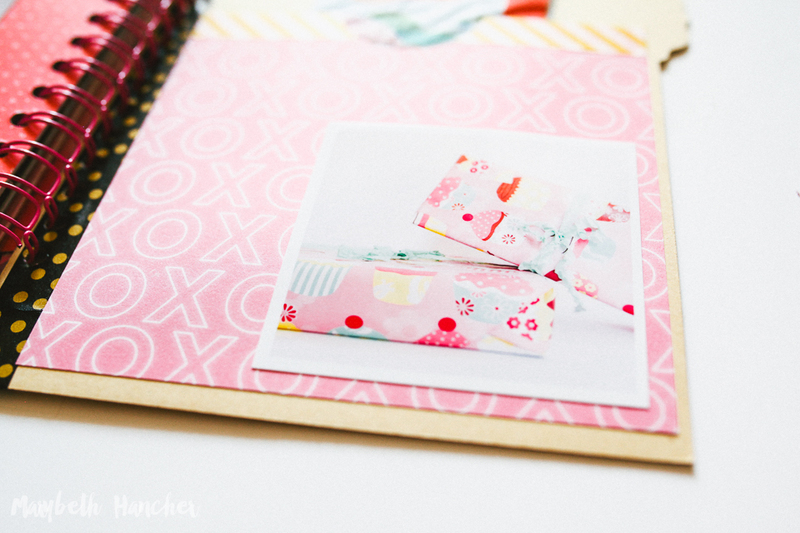 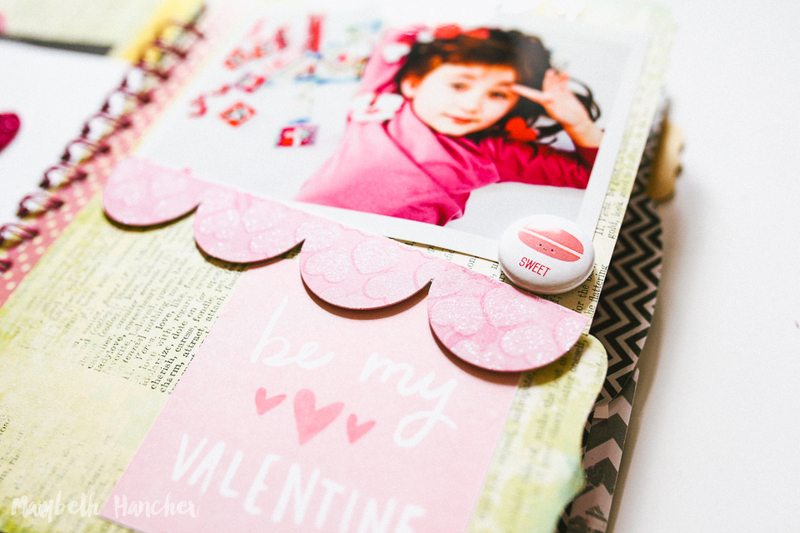 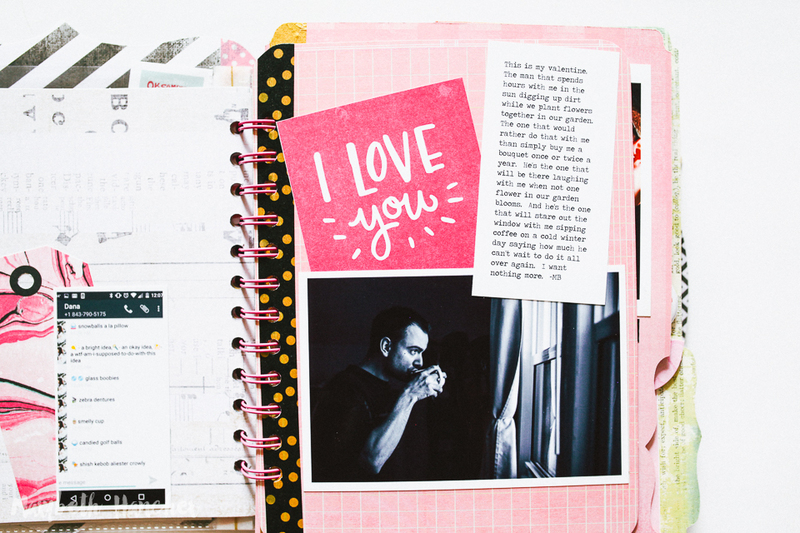 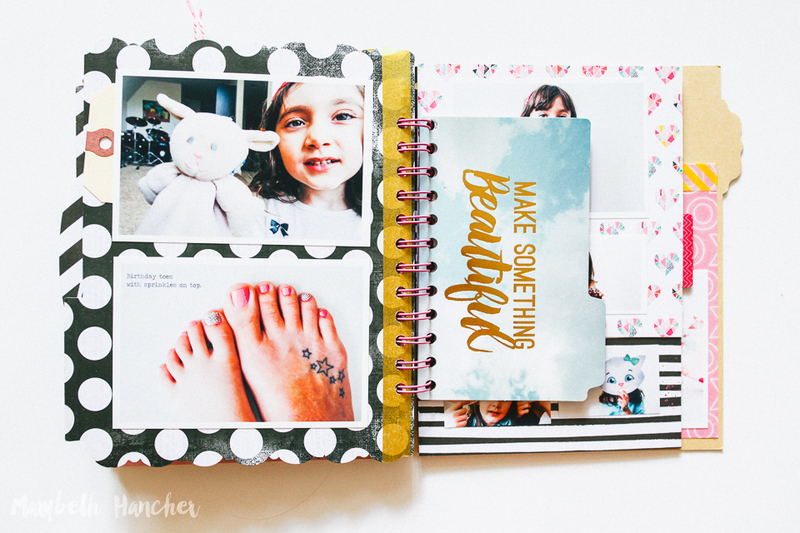 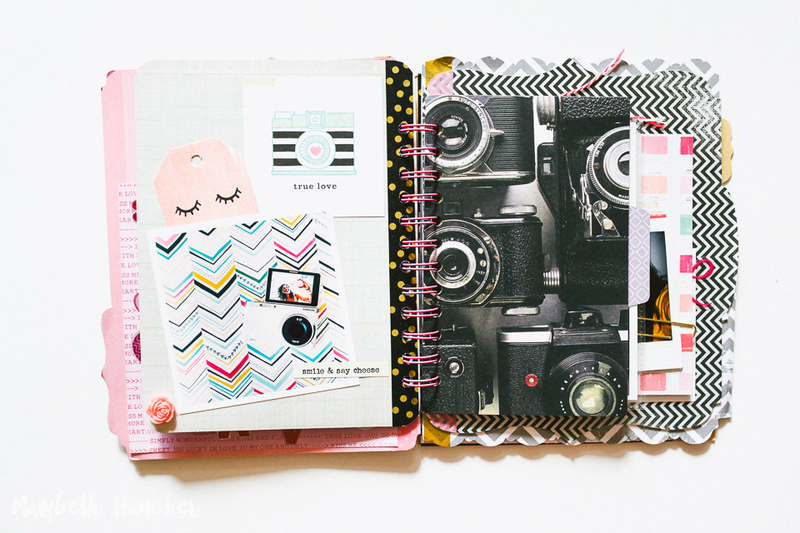 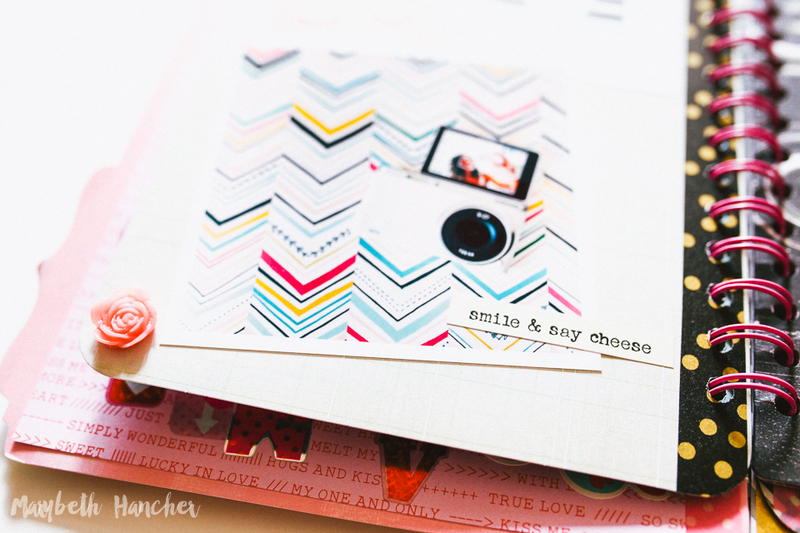 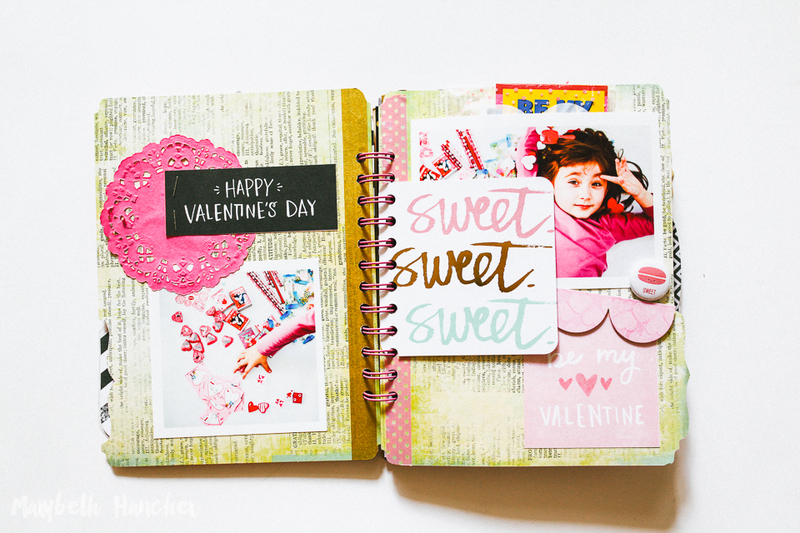 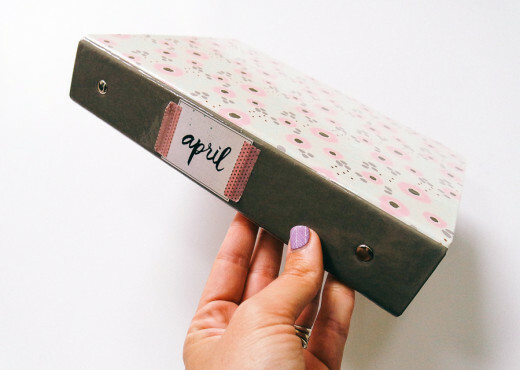 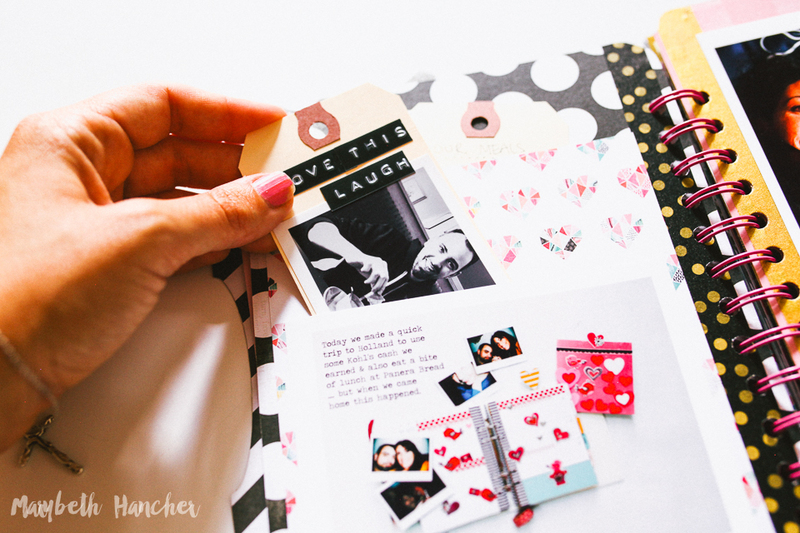 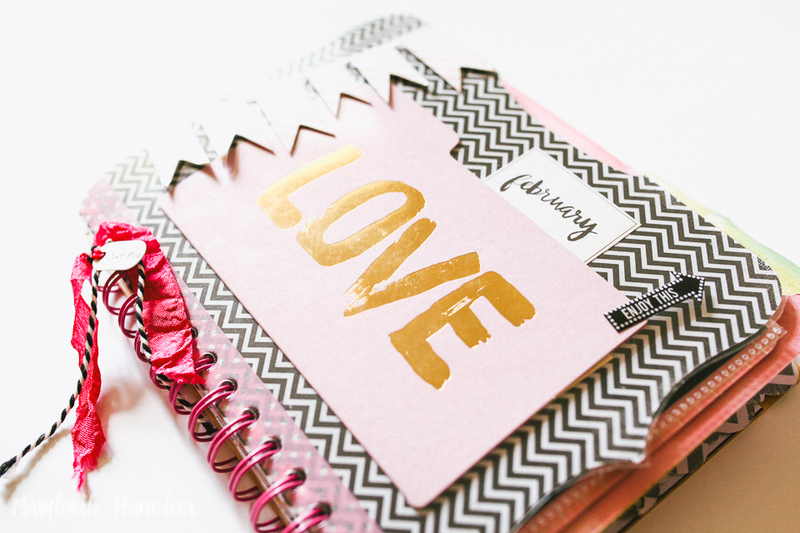 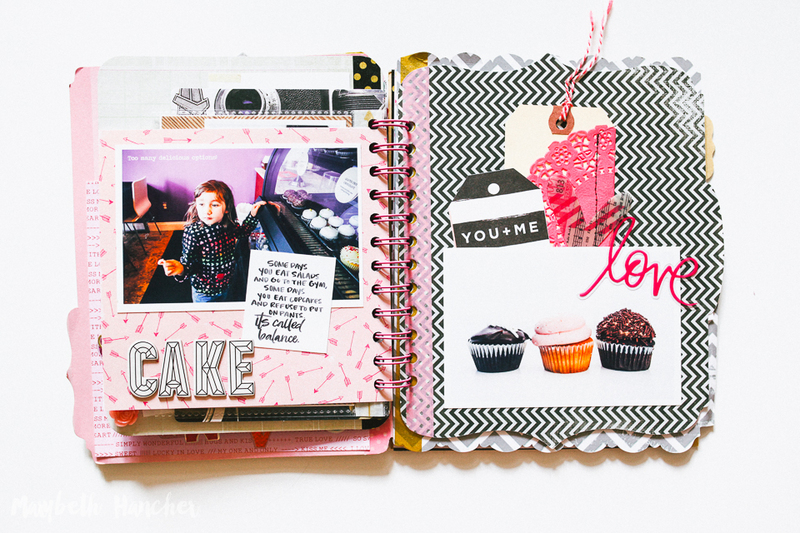 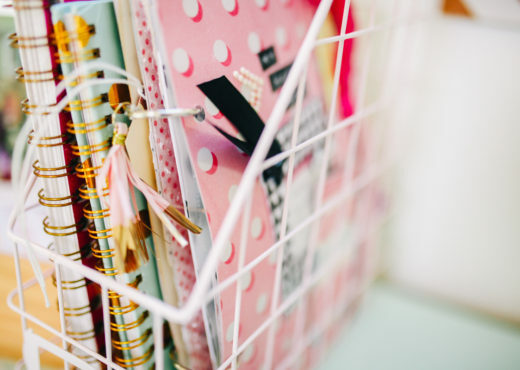 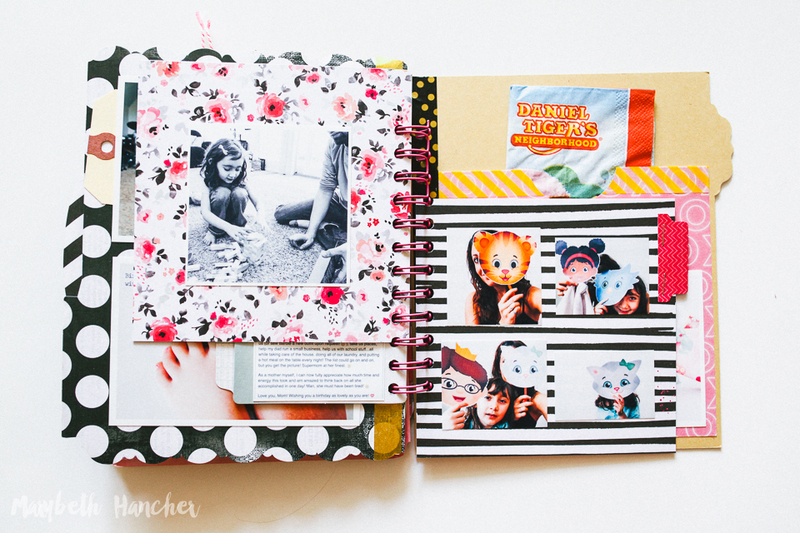 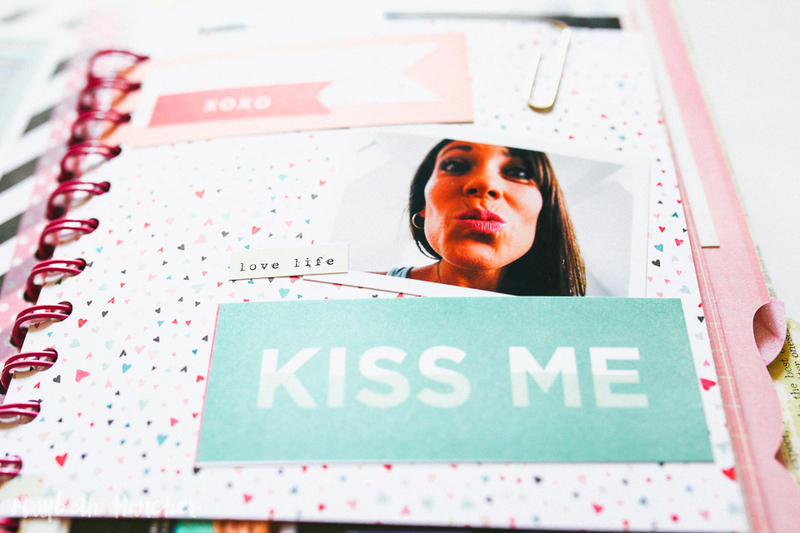 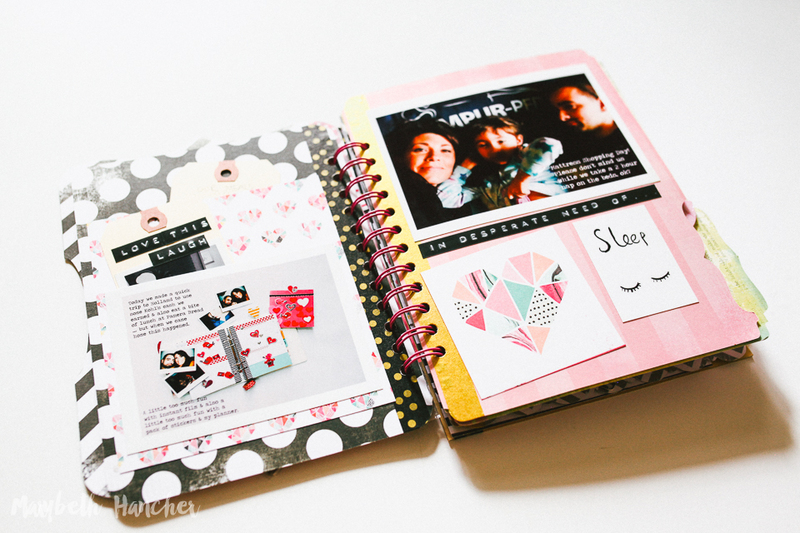 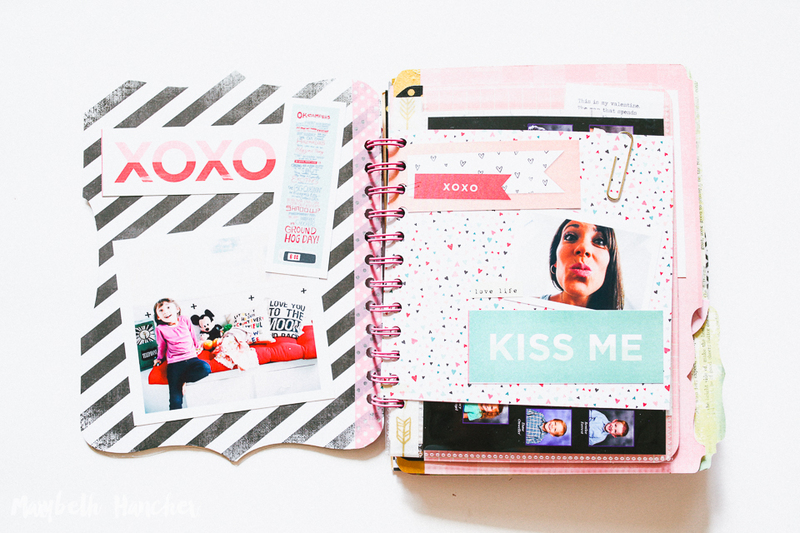 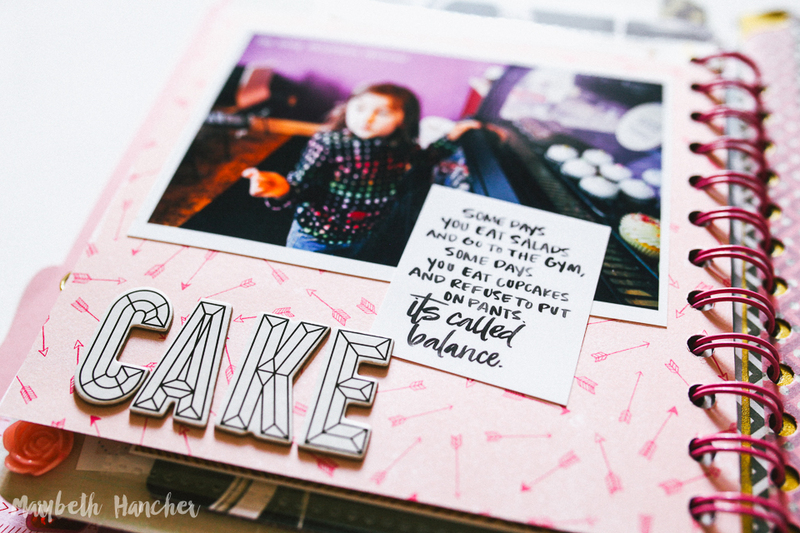 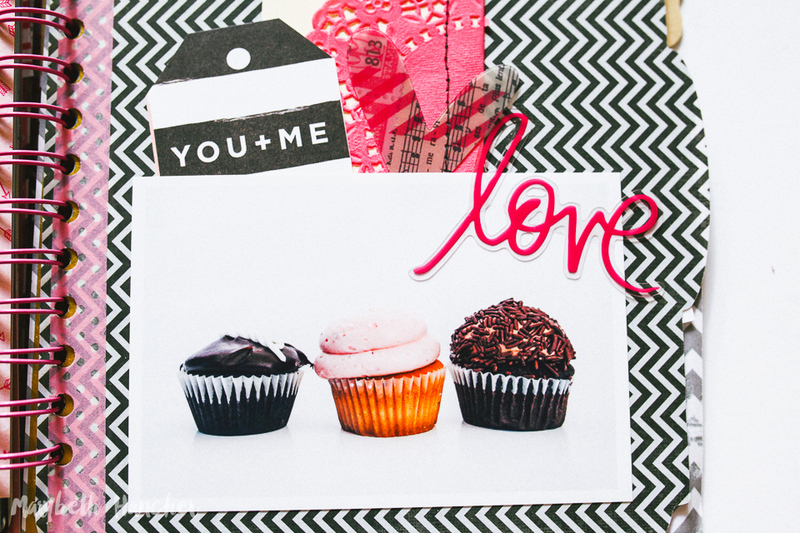 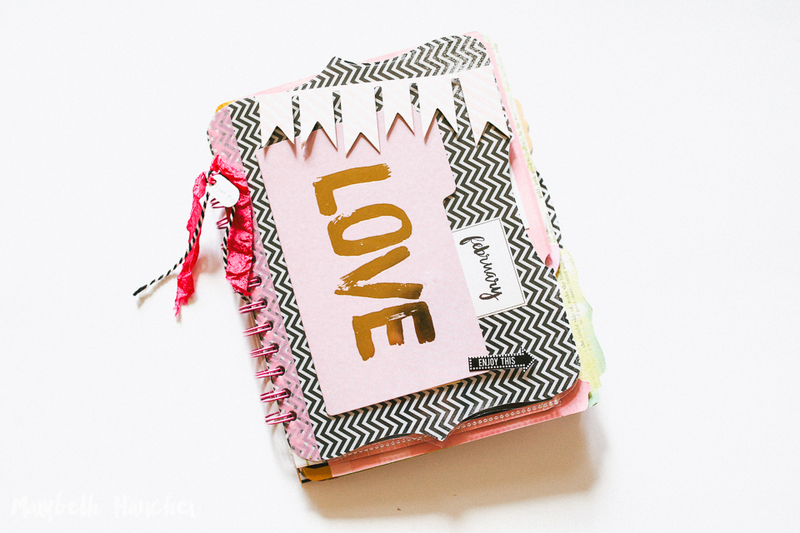 I think the Heidi Swapp files mixed with the Crate Paper Hello Love collection go so well together for a fun little album to document the month of Love. 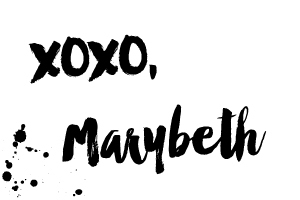 🙂 I’m so happy I made this. 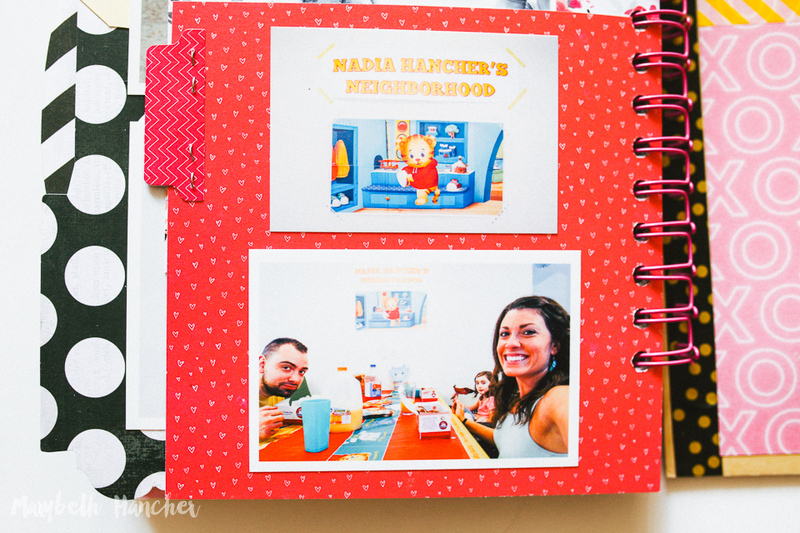 Thanks so much for looking!!! 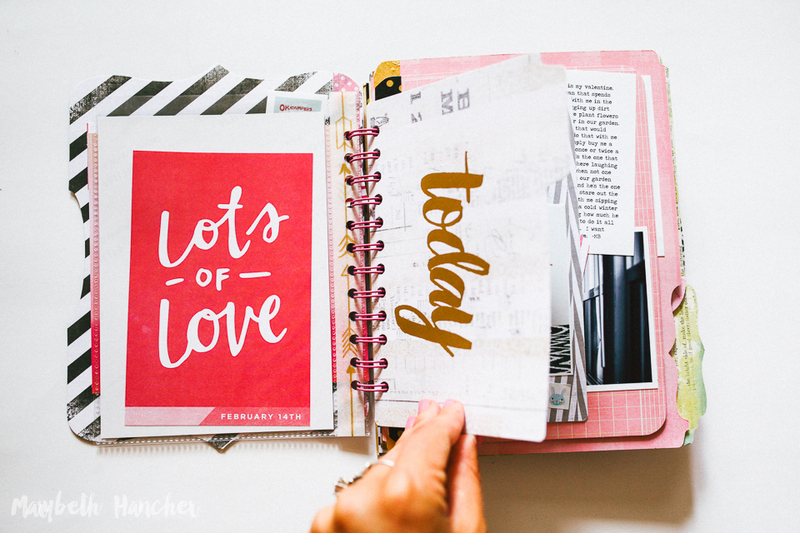 Hope your day is lovely!